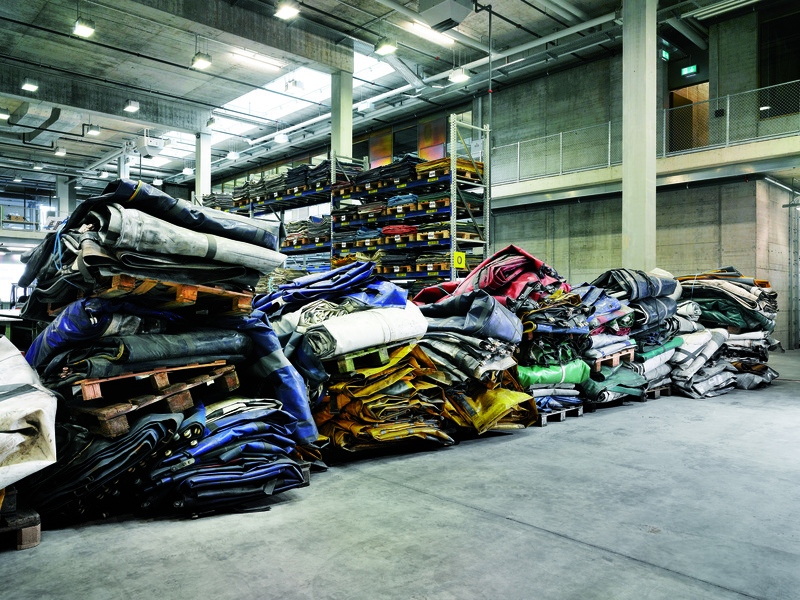 Some companies are built on a simple and creative recycling idea, it’s the case of Freitag. “Recycle and Recontextualize” is their motto. It all started in Switzerland when the Freitag brothers, Daniel and Markus, both graphic designers and biking-lovers, needed a resistant and waterproof bag to ride in any weather condition, and to protect their designs and stuff. 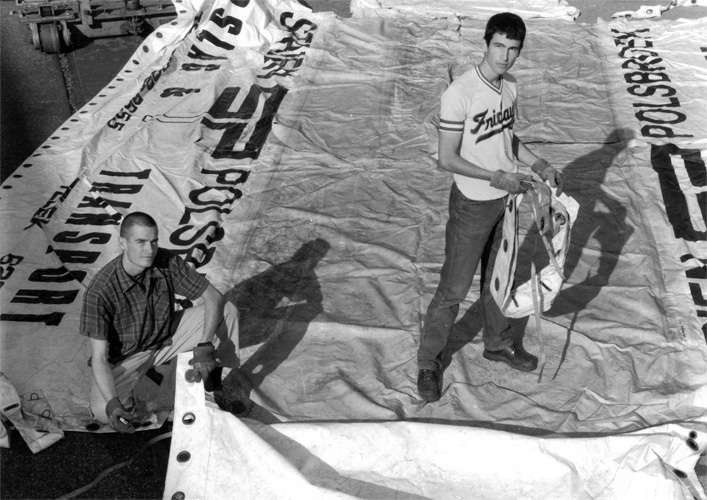 They sewed a bag made from an old truck tarp, seat belts and bicycle inner tube. 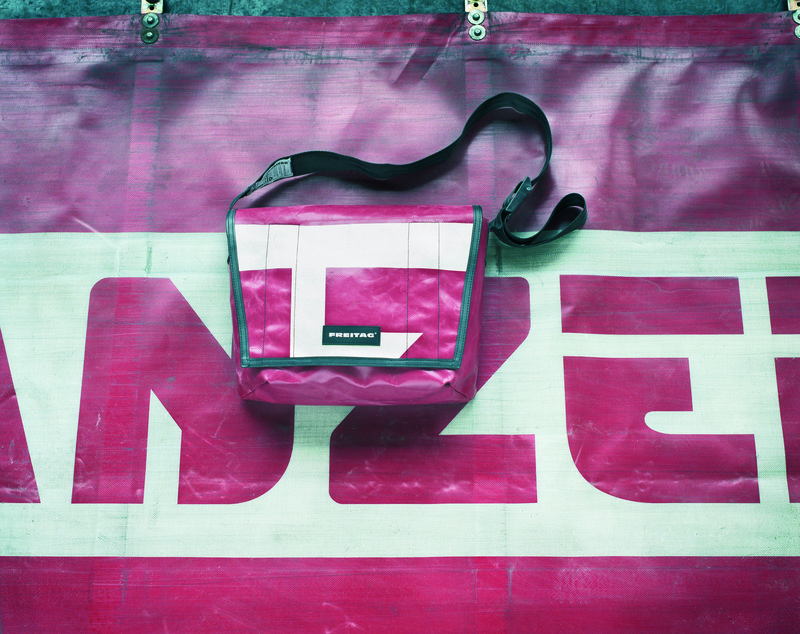 The first Freitag bag model is born, year of 1993. 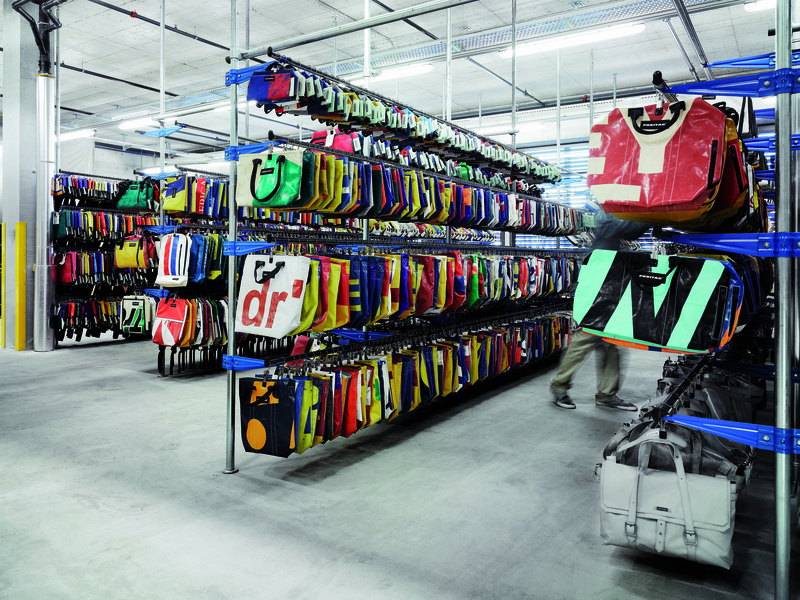 Today, the company recruits 130 employers, offers 50 bag models, opened 8 stores and has 400 resellers worldwide. All without any external investors. 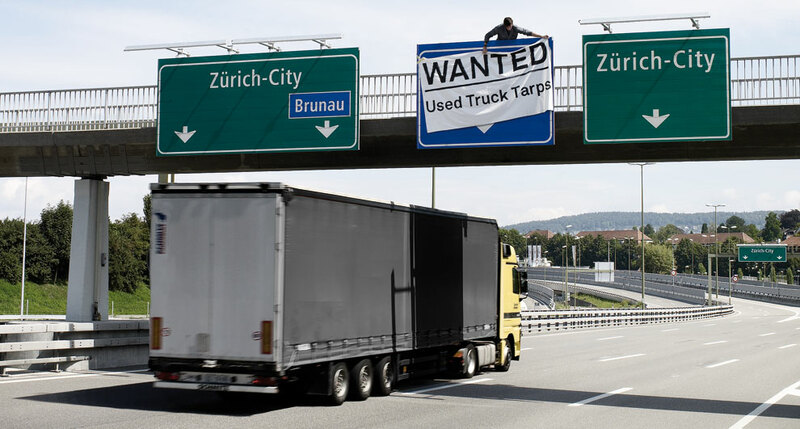 Materials used per year are 390 tons truck tarpaulins, 36 000 bicycle inner tubes and 220 000 car seat belts. As a result, each bag is unique and has its own individual design. “In 1978, our father showed us how a compost heap works and how much fun it is to think and act in terms of cycles. 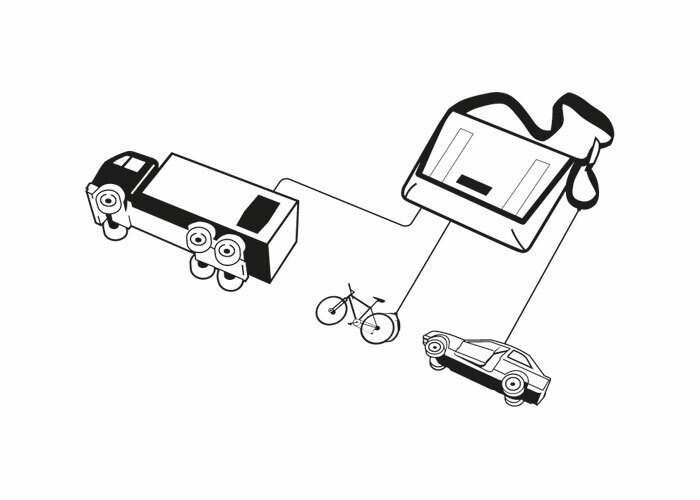 This gave rise to the idea that in a best-case scenario, something new and useful can be created from rubbish. Since I have never driven a car in my life but have always cycled, I know that you sometimes need strong, waterproof, functional bags to get through life“, explains Markus Freitag. Posted in products, recycle, reuse, small acts, great impact, they did it for real!